On October 8th and 9th, London hosted the Argus Biofuels Conference, a meeting that brings together the most important European companies in the biodiesel sector. Companies such as Neste, Gunvor, Eni, Iscc, Meo Carbon Solutions, VDB, OTC Europe, Greenea, GALP, UPM Biofuels, Argent Energy, Axens and Total, among other European organizations, have participated in this last call. Currently, the Argus Biofuels Conference is one of the most important conferences in Europe in this market and is held in London every year during the month of October, we have participated in it for the last 4 years and we are very satisfied with this experience. The main issue addressed at this summit has been the instability of the market caused by the entry of very cheap Argentine biodiesel, due to the fact that Europe has withdrawn tariffs on Argentine imports, following the result of Argentina’s demand in the world trade organization (WTO). This issue currently affects the entire biodiesel industry in Europe, since Argentina is the main producer of soybean oil, and its entry into the European market at very competitive prices affects European producers and traders. Also, this conference has addressed other interesting topics such as: changes in European biofuels legislation, market analysis with price and demand trends for 2018, entry of HVO and second generation biofuels, analysis of the main waste used for manufacture of biodiesel. 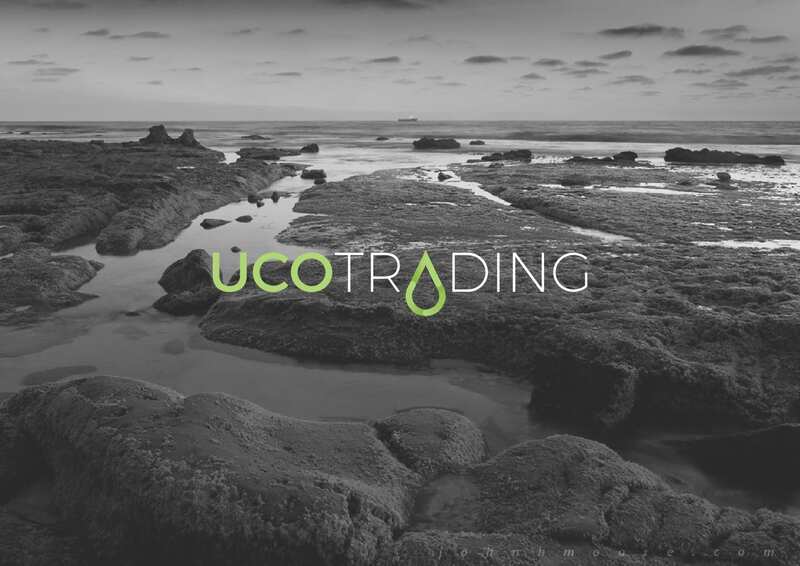 UCO Trading Spain as a specialized company in the UCO and UCOME market, was invited by the organization to give a talk. Our main responsibility is to be updated of the latest legislation and market changes to give the best possible service to our customers. For this reason, for us to be able to participate in this type of congress means to contribute actively in the improvements of the sector.